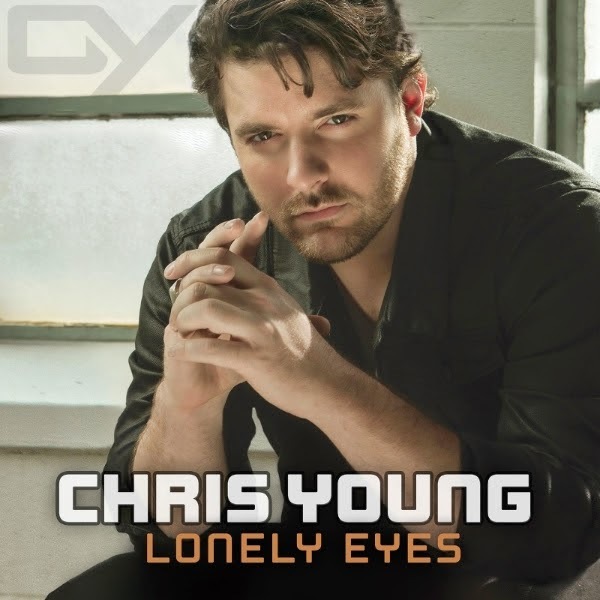 NASHVILLE, TN – August 26, 2014 – Chris Young admits to the occasional late night hang at Nashville’s renowned Losers Bar & Grill – but this week he’s singing about it! The single singer’s latest smash, “Lonely Eyes,” inspired by the local hangout, is impacting country radio this week, scoring the 2nd most added track with over 46 stations on board! Billboard Country Update recently highlighted the song in “Makin’ Tracks” and compares the storyline to forever favorites “Lucille” (Kenny Rogers), “The Chair” (George Strait), and “Drink On It” (Blake Shelton). Written by Johnny Bulford, Jason Matthews, and Laura Veltz, “Lonely Eyes” watches two strangers lock eyes at a bar and imagine where the night might lead.